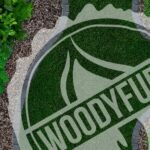 Woodyfuel provides multiple delivery options within the whole area of Tyne and Wear and other cities located in the North East. 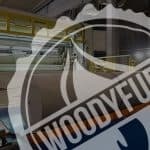 Here are some of the locations we deliver to: Beamish, Cramlington, Houghton-le-Spring, Morpeth, Newcastle upon Tyne, Ponteland, Prudhoe, South Shields, Sunderland, Washington and Whitley Bay. 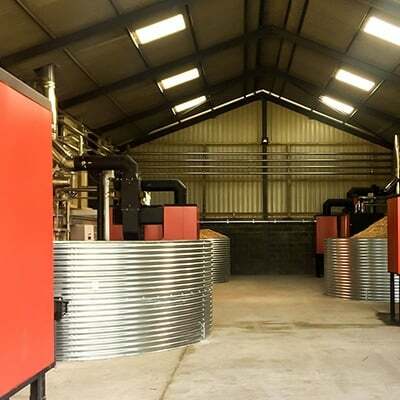 Being our primary depot, Stocksfield provides a full range of efficient and sustainable wood fuel and biomass supply. 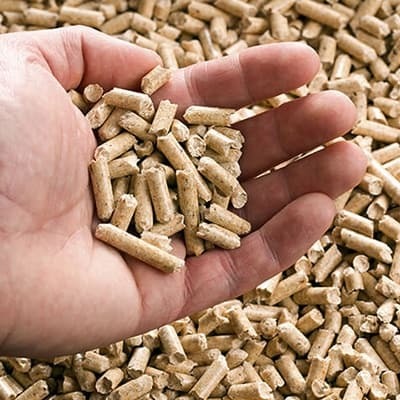 Switch to a local wood pellet, wood chipping or firewood provider to reduce greenhouse gas emissions and enable companies to optimise performance and running costs. 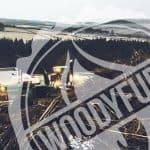 If you would like to speak to one of our Account Managers about further details, please call 03333 447234 or send us an email – info@woodyfuel.co.uk. 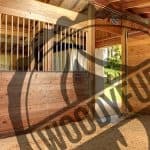 Woodyfuel will adjust shipment methods to complete your order. 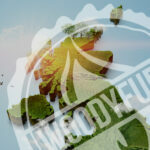 To discuss any custom delivery, please speak to our Logistics Manager before placing an order. We are happy to accommodate the needs of corporate customers as well as individuals, so do not hesitate to contact us.